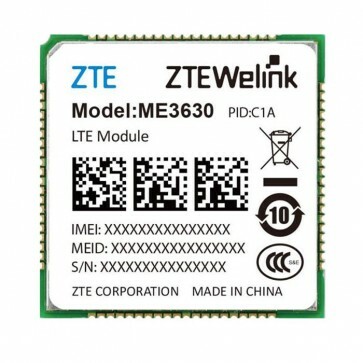 ZTE ME3630 is an LTE module in LCC form factor. 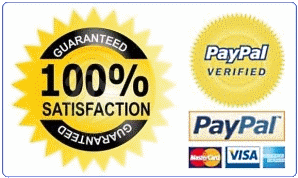 It supports LTE TDD/LTE FDD/WCDMA/TD-SCDMA/CDMA/GSM with worldwide coverage. 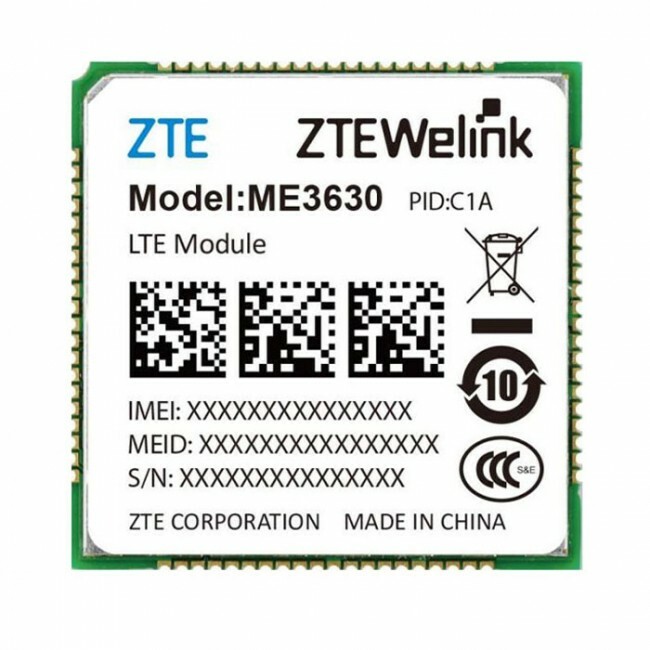 Based on the Qualcomm® Snapdragon™ X5 LTE modem, the maximum downlink speed of ZTE ME3630 can reach up to 150Mbps, and can be fully backward compatible with existing WCDMA and GSM networks. 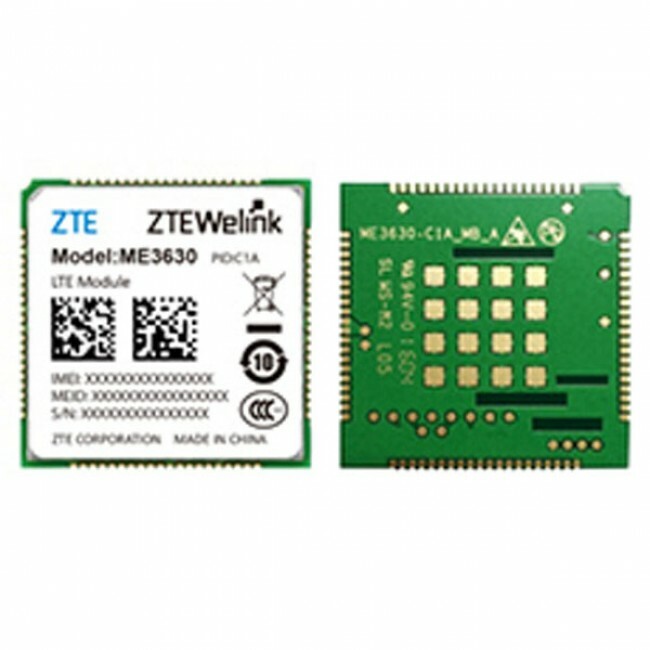 With some embedded features, such as GNSS, VoLTE, FoTA, TCP/UDP, ZTE ME3630 enables customers to quickly deploy the LTE Category 4 solution for the global market and provide reliable Internet-of-Things (IoT) communications for security and monitor, industrial router and gateway, DTU, CPE, and Telematics etc.